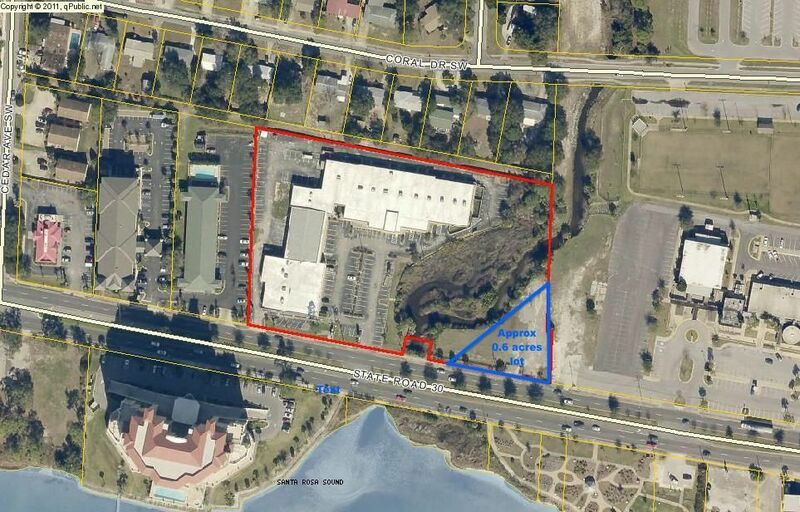 Unique opportunity to purchase 0.6 acres vacant lot with Hwy 98 frontage next to brand new Holiday Inn Express hotel. The site is centrally located in Fort Walton Beach: right across from the water (Santa Rosa Sound) and is right next to FWB City Hall. The approximate traffic count is 45,000. Owners would consider ground lease or build-to -suit lease as well. Buyer to verify all information.